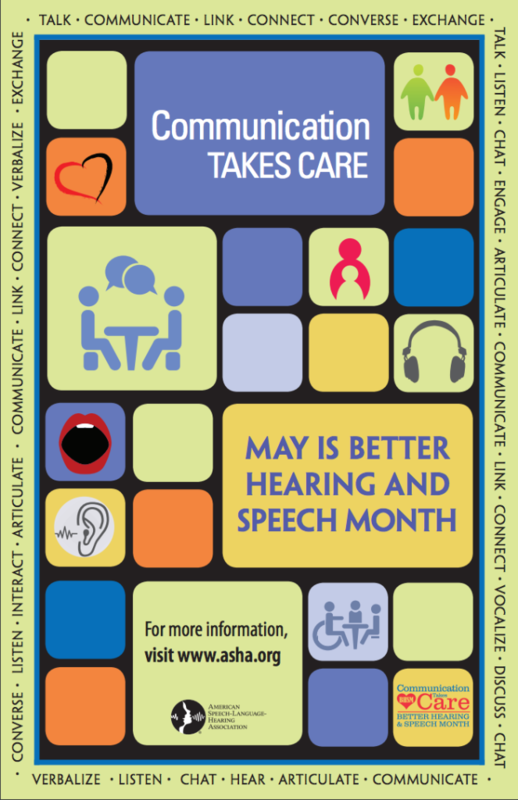 May will be here before you know it and that means Better Hearing and Speech Month. A time to celebrate and educate others about the importance of communication. This post is full of ideas to help you get started. 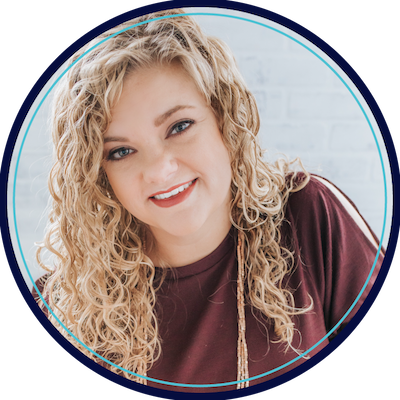 May is pretty much the craziest month in the life of a school-based SLP, so don’t add any more stress. Just find an idea below that will work with your school. I’ve got 20 different ways to do it! 1. First, sign up through ASHA and Social Toaster. This is the second year ASHA has used the program and it takes the PR work out of it for you! You can even win prizes for sharing posts on your social media accounts! 2. 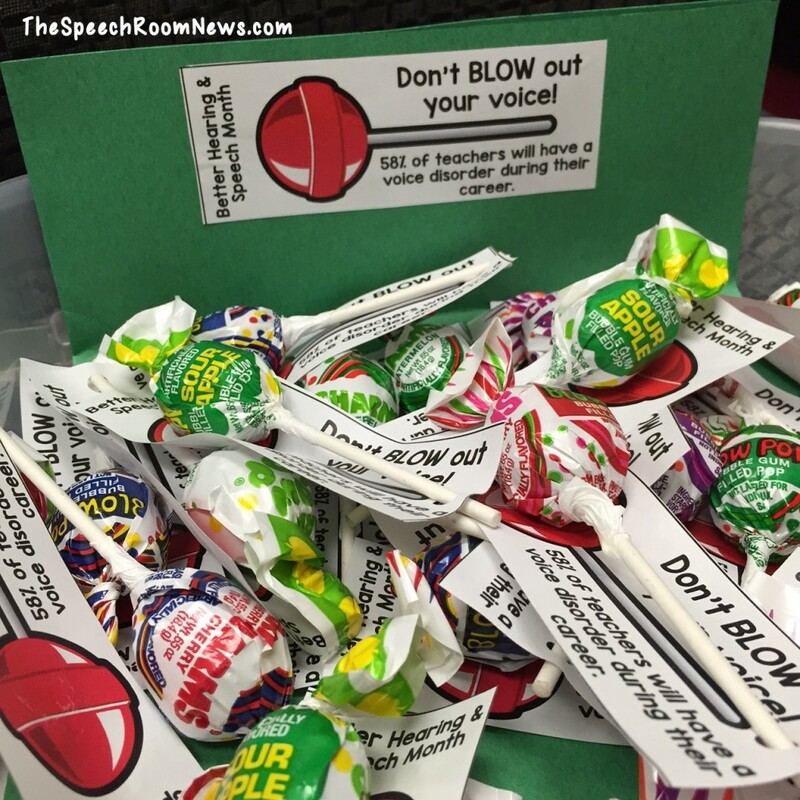 Don’t Blow Out Your Voice lollipop tags for teachers. 3. BHSM Flip Book from Speech2U is really great to post in a place where parents congregate! 4. 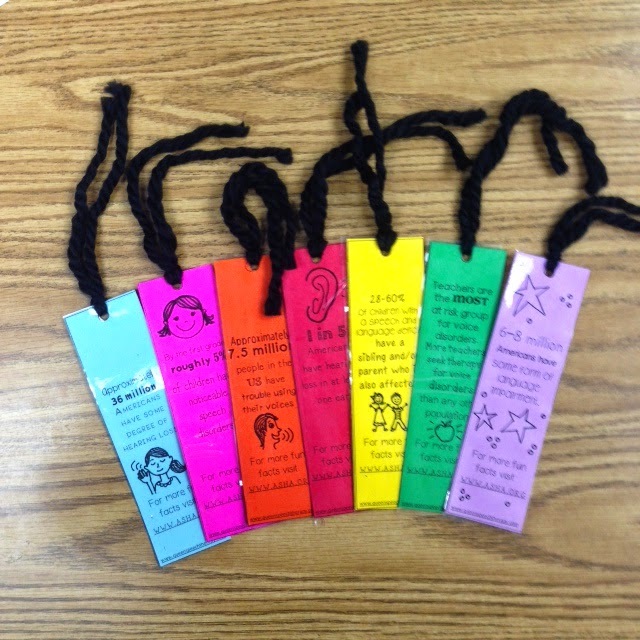 BHSM Bookmarks from Queen’s Speech are an easy item to throw into teacher mailboxes! 5. Play this Sound Wave video and educate everyone! Sound wave levitation! How cool! 6. Water Bottle Wraps from Activity Tailor. Perfect to leave in the lunch room! 7. 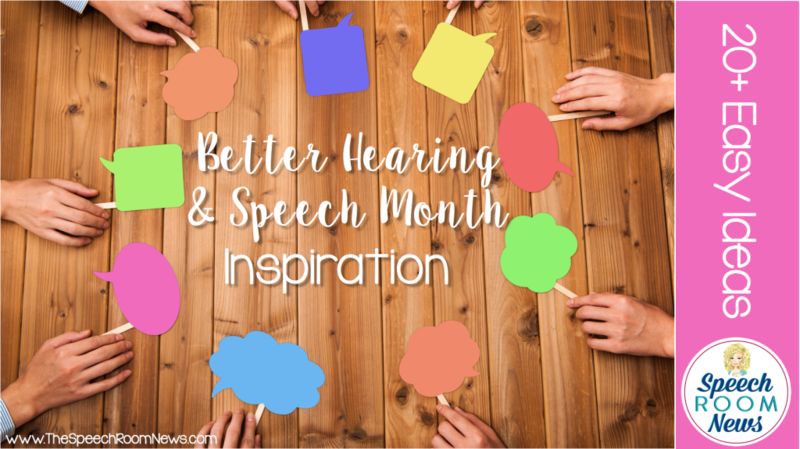 ASHA shares many visuals to use this month. Try printing out this post and blowing it up for the hallway at your school. 8. SLPs in the Schools Handouts for Teachers from Twin Speech and Language to help teachers figure out just what the heck we do! 9. Thickened Coffee?! 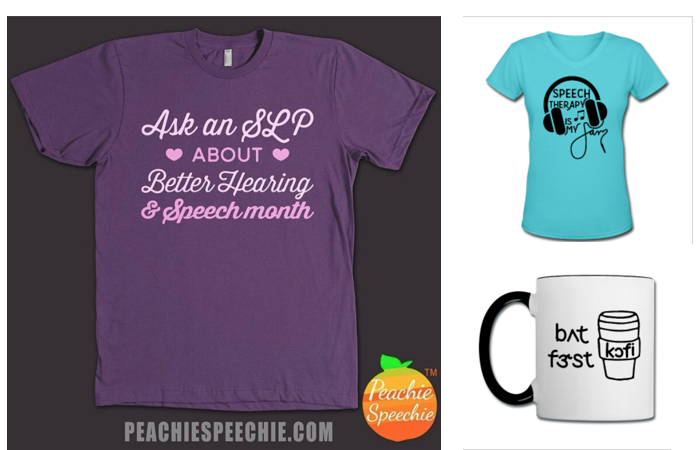 Peachie Speechie posted five silly ways to get the conversation started about SLPs for BHSM in this post. 10. Mystery Titles Speech Therapy Game from Kiwi Speech. A great reinforcer to use in therapy during May! 11. Tid-Bits and Tips from Speech to the Core. These posters are print and go! 12. SLP Pride. The Peachie Speechie has the best Speech apparel around. She is constantly adding new gear! Start a conversation with your t-shirt! 13. 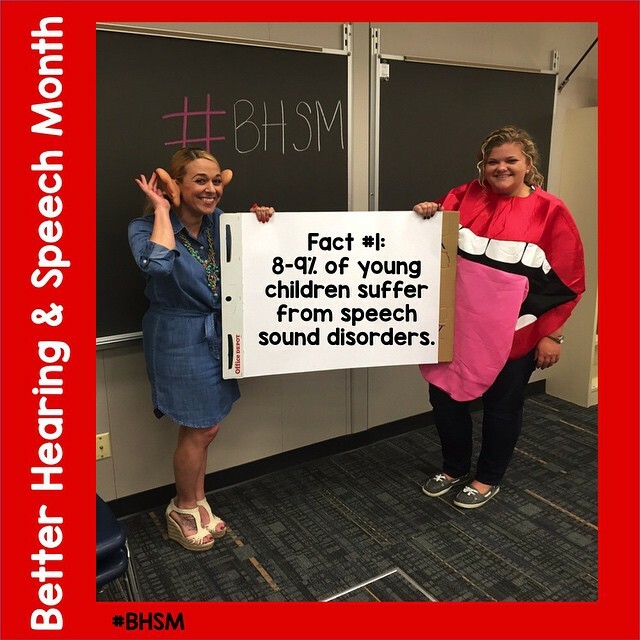 Posters & More from Natalie Synders and an easy Print and Go way to spread the news about BHSM. 14. That’s My SLP from Autumn Bryant. 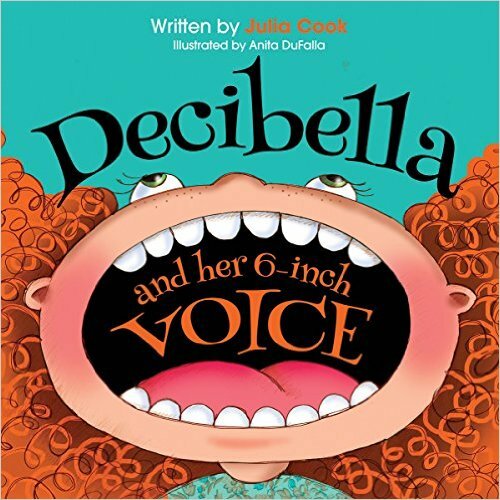 A book for kids about what an SLP does. 15. Costume Mania. Last year, my coworker, Lisa, wore giant ears and I wore a mouth costume. We posted BHSM facts every day on our school’s social media accounts. This one is sure to earn you some laughs! 16. SLPs Can Puzzle from Teach Speech 365 is an easy way to work with your groups and make something for your bulletin board! 17. Developmental Norms from Sublime Speech. This packets has handouts about BHSM but also age-expected skills by grade levels. A big winner for a school SLP. 18. 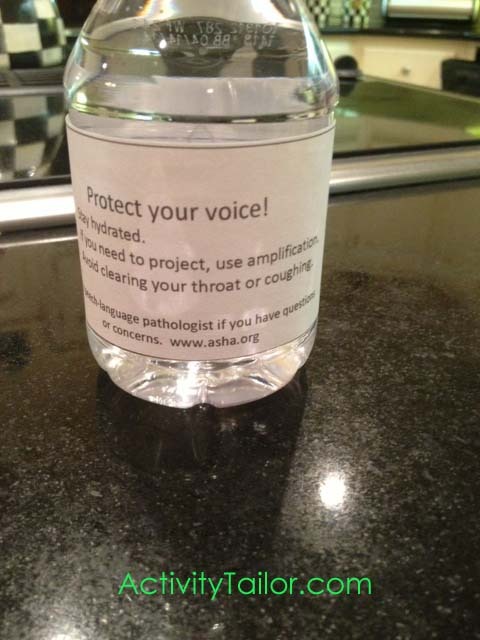 Vocal Hygiene Handout . To remind teachers of good strategies. 20. Time Hop. 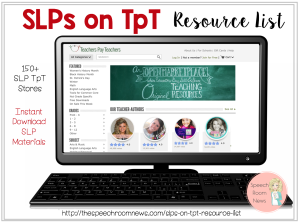 Are you a seasoned SLP? 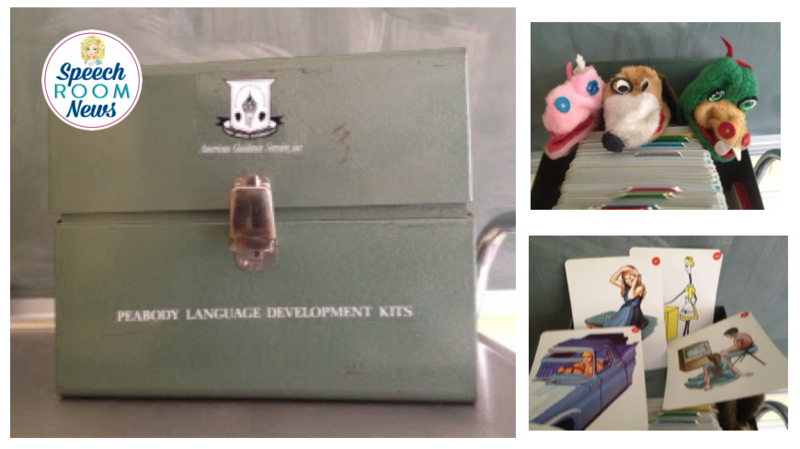 Grab that old Fokes Sentence Builder or Peabody Kit and put it in the staff lunch room. Use it to start a conversation about how our profession has changed! 21. Decorate your Door! 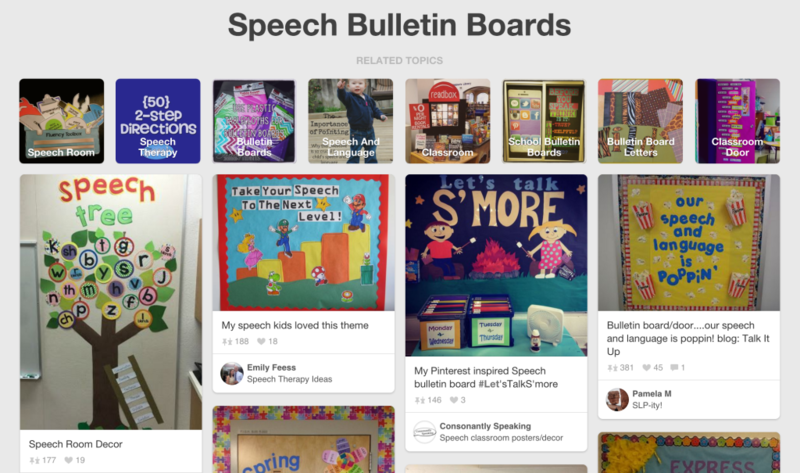 Elementary schools are full of decorated doors, try searching through this Pinterest Board for Inspiration! 22. 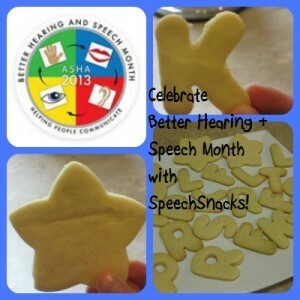 Make Cookies like Speech Snacks did! I like this idea and cooking is such a great language lesson! 23. Volunteer to come into classrooms and read a book! Try “Decibella and her 6 inch voice”, “I can’t Believe You Said That” (Social Filter Story), or “Hooway for Wodney Wat“. 24. My Super Ears from Speech Paths is a really cute, but accurate download to use with your students to talk about hearing! Don’t forget to Pin this post so you can find it next year! WOW. What great information all in one place. Thanks for taking the time to put this all together into a post. 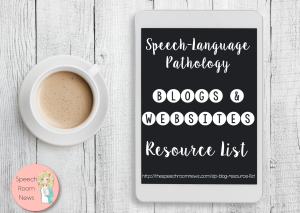 What a comprehensive, yet diverse round-up of resources! I actually still have my old FOKES kit and kids still like making sentences with it! Great ideas to get excited for BHSM 2016! Great post Jenna! Thanks for the shout out!